Welcome to Greenway Kia of Franklin, your local new and used car dealership that serves Franklin, Tennessee drivers. From learning about the lineup of new Optima models to financing a pre-owned Sorento, having maintenance work completed on your Soul or finding genuine parts for your Forte, our dealership near Nashville, TN is here for you! We have years of experience when it comes to assisting Tennessee drivers, and our Kia team looks forward to earning your repeat business time and time again. Visit us for the customized automotive experience that you deserve. Our Kia sales department is familiar with all the new and used cars we carry, and our auto finance center works with many different lenders in the area so that we can be sure we are evaluating all of your financing options. We employ certified technicians in our service department and stock a variety of genuine car parts for sale so you can complete work at home with ease. Our new and used Kia dealership near Brentwood, Tennessee has worked hard to build a welcoming, stress-free environment and we invite you to learn more about our auto dealer if you're looking for professional sales, finance or service assistance. Greenway Kia of Franklin is conveniently located in Franklin, so don't hesitate to get in touch with our staff if you're a Murfreesboro, TN driver with an automotive need! 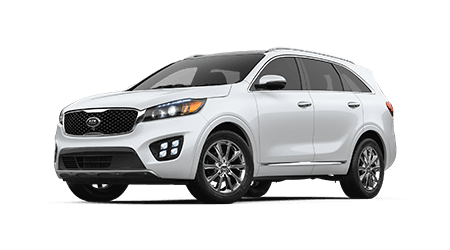 Find the family-friendly Sportage or nimble Niro that complements your on-road needs, team up with Greenway Kia of Franklin if you're looking for new cars for sale! 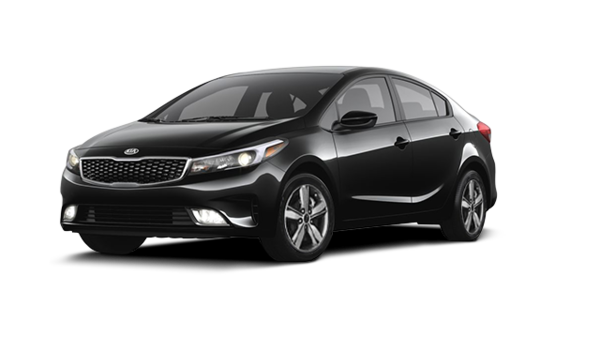 Many car shoppers opt for a Kia model, thanks to safety specifications, amenities and technology features that come standard. 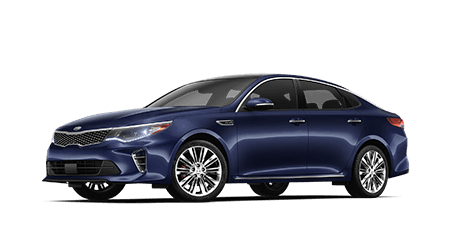 Our Kia sales department can go over all the new models that are available, as well as the comprehensive warranty your ride comes backed by, so don't hesitate to find a new car today; shop our Greenway Kia of Franklin inventory online from your Nashville, Tennessee home now! Used car shoppers near Brentwood, Tennessee are invited to our dealership in Franklin, as we carry a range of driver-friendly priced used cars for sale! 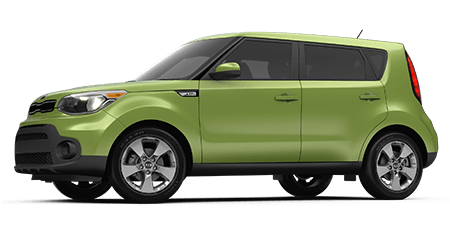 Explore the used Kia models we stock or ask one of our friendly Greenway Kia of Franklin associates about the demanding multi-point inspection process our Kia Certified Pre-Owned inventory must go through. We also stock used cars from other manufacturers so that we can be sure we are presenting all our customers with an array of vehicle models that complement their price point and lifestyle. No matter what your unique credit score or financial background may be, Greenway Kia of Franklin near Columbia, TN is here to assist with your new or used car purchase loan needs. Our on-site finance department works with numerous lenders in the Central Tennessee area so that we can be sure we have carefully evaluated all the loan options you can put to use. We work with all credit scores, so complete one of our online credit applications; we'll contact you about the loans that meet your needs or can even introduce you to alternative financing packages! Visit our Kia service department for auto care whether you drive a Kia vehicle or a ride from a different brand; our ASE certified technicians can assist! Every service here at our new and used Kia dealership includes a multi-point inspection for added peace of mind, with many of our services coming backed by a dealership warranty. Contact our Tennessee dealership that serves the Murfreesboro area for details or simply use our online form to book an auto service appointment after checking out our competitive service specials! Acquire all the genuine car parts you need before beginning at-home service work on your Kia Stinger, visit our vehicle parts center in Franklin, Tennessee. We carry original equipment manufacturer components that come with driver-friendly prices, and we offer professional installation assistance. OEM parts provide many automotive benefits, and our Greenway Kia of Franklin team will happily go over them all. Visit us to learn more or request car parts online via our interactive site if you know what you're looking for! Our Kia parts department will quickly fulfill your order. Our new and used Kia dealership in Franklin, TN has made a variety of vehicle resources available right here on our secure website, so don't hesitate to snag directions, explore the new Kia lineup, apply for auto loans or do some model research, all from the comfort of your Nashville or Murfreesboro home. We thank you for exploring our interactive site and turning to us when you have a Kia sales, finance or service need. We look forward to welcoming you to our convenient location soon for the customized auto process that you deserve.